Capacitive liquid based inclinometers with integrated sensor electronics. 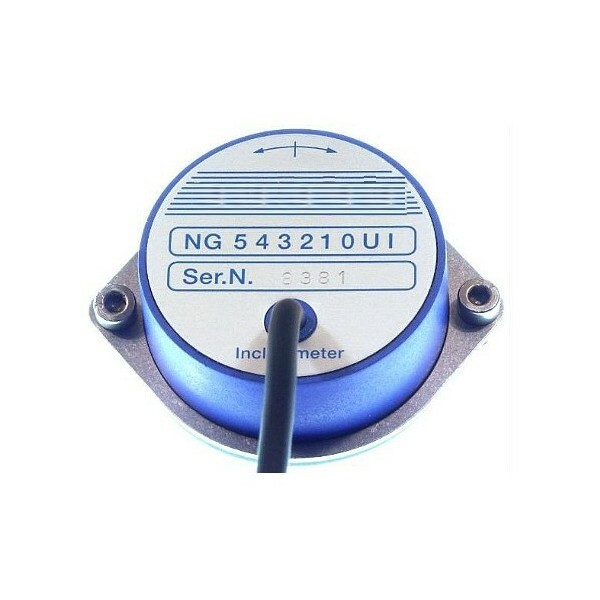 The SM-NG are capacitive, liquid based inclinometers with integrated sensor electronics. 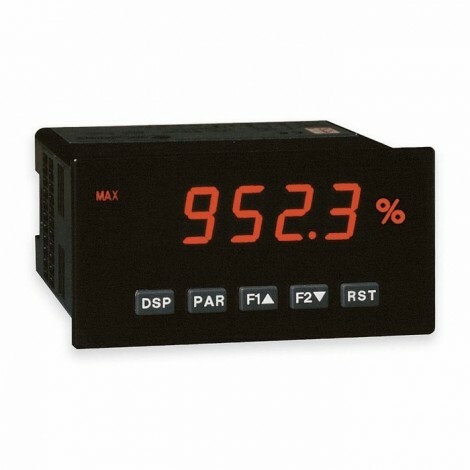 They are manufactured with an analog DC output. The sensor electronics require only minimal power and are in conjunction with the capacitive primary transformer characterized by high accuracy and high long-term stability. The measurement technique enables a linear relationship between the angle to be measured and the output signal. The determined angle is independent of the local gravitational acceleration,.